your personal real estate agent for life!" 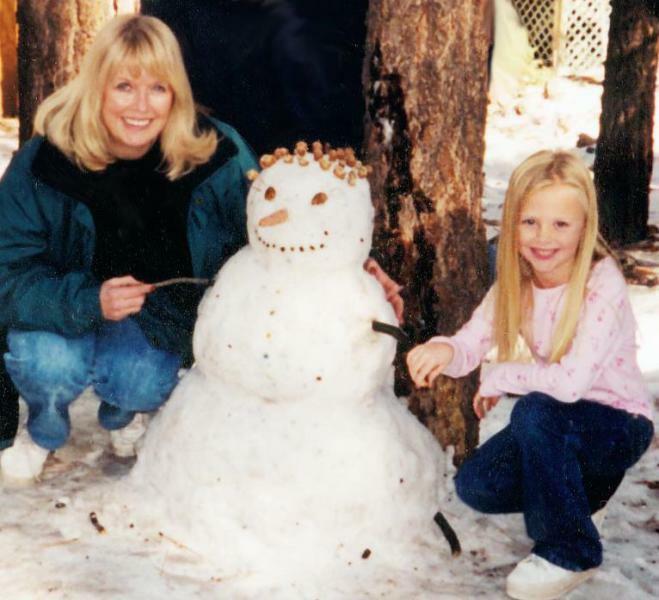 My roots began in the Midwest, later moving to beautiful Sarasota, Florida where my family was active in real estate. After graduating with a degree in Education from the University of Florida ("Go Gators"), I moved to the San Fernando Valley/Los Angeles area over 30 years ago. Here I gained tremendous marketing and business knowledge while building a successful mail order business which I owned and operated for more than 18 years. During that same time, I also worked in the legal field for 12 years and later successfully owned and operated a computer training school, employing five part time instructors. While operating my businesses and raising a family, I began personally investing in and remodeling foreclosure rental properties. In 1994 I became a licensed real estate agent to help my friends and clients buy and sell properties. I have been successful as a top award winning agent since beginning my real estate career and I LOVE WHAT I DO! 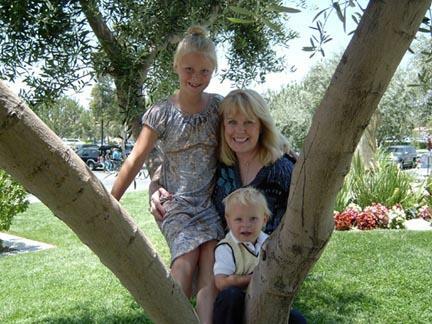 I am very blessed to have two beautiful grandchildren who live near me. 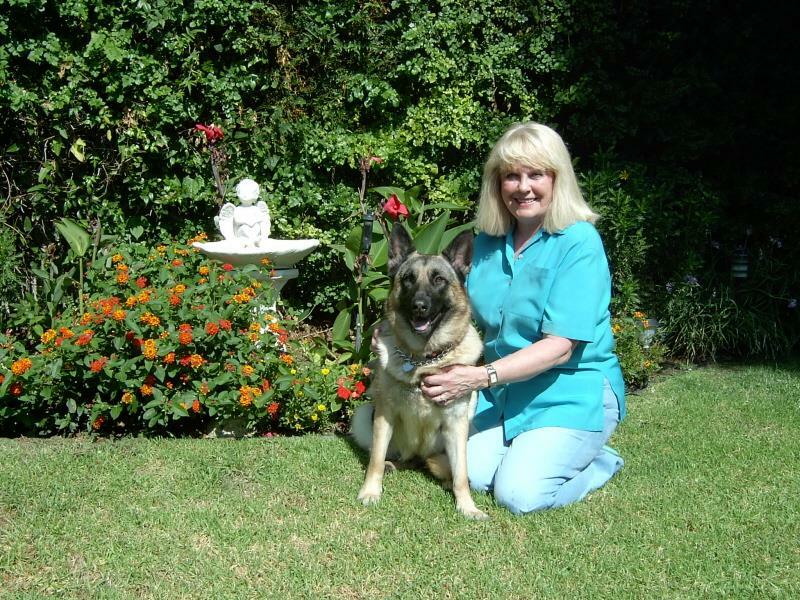 Hiking with my sweet German Shepherd, painting and gardening are all hobbies of mine. I donate my time to helping place rescued German Shepherds in loving homes and donate a part of my commission to the SPCA and to The American Cancer Society. My upbringing instilled a work ethic that promises not to let you down. Choosing the right real estate agent with the most skills can make all the difference. LET ME BRING MY PAST KNOWLEDGE AND ENTHUSIASM TO WORK FOR YOU and I feel confident at the close of escrow you will be another one of my many satisfied clients. 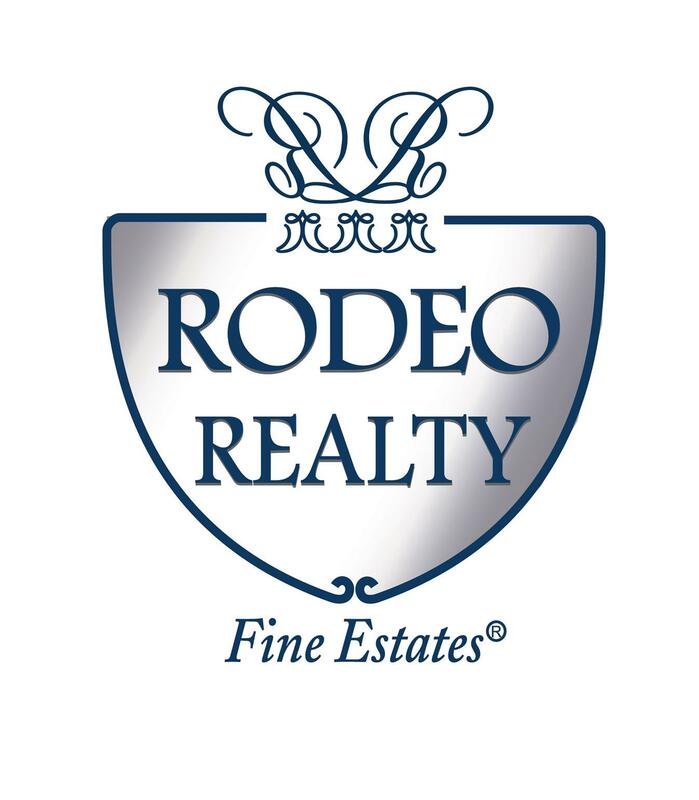 Being a Rodeo Realty Professional means upholding the Rodeo Realty company highest standards of professionalism and quality service. When you utilize my services you are affilitating with a highly respected, well-known large real estate company with 11 local area offices. Unlike smaller real estate, my office is open on weekends for better access for buyers and sellers to easily reach me. My Rodeo Realty office offers "one-stop shopping" to save you even more money with an in-house escrow company offering the highest quality, friendliest service; plus a Title company. Your needs can be handled all in my ONE office. My background covers over 25 years marketing experience, a licensed FULL TIME Realtor since 1994, and I am a loan advisor able to pre-qualify buyers or process purchase and refi loans. I have educated myself to be a strong negotiator able to put together "impossible deals". Honored to be a top award winner, I would like to provide you with my numerous Quality Service testimonials. Additionally, I am an experienced investor/landlord - (happy to share my valuable knowledge). I LOVE WHAT I DO! My clients tell me my greatest gift is "lots of communication and attention to details, even AFTER the close of escrow . . . ."
Favorite Quote "We make a living by what we get, but we make a life by what we give"
Choosing the right agent can make ALL the difference. Unlike many agents, I return calls promptly and you can always email me 24/7. Feel free to call me with all your questions or addresses of homes you are interested in knowing more about. I appreciate all your kind referrals!